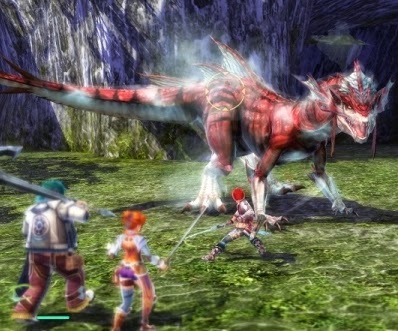 The next instalment of the Ys series will be coming to PS4 and PS Vita, it was announced by Falcom during Sony's Asian press conference today. Game details include a setting in the Goethe Sea, players will get to experience a brand new story and environment. Falcom promises to take full advantage of the PS4 by producing a rich amount of colours, this will also reflect well on the PS Vita. No exact release date was given but it will be available in Japan sometime next year. You can view the trailer below. Let us know what you think of Ys in the comments below!